Welcome to Blue Ridge Cellars! Your Wine Shop and Tasting Room of fine local Gourmet Cheeses, Artisan Salami's, Jam's, Herbal Tea's In the heart of Downtown Blue Ridge in the North Georgia Mountains! 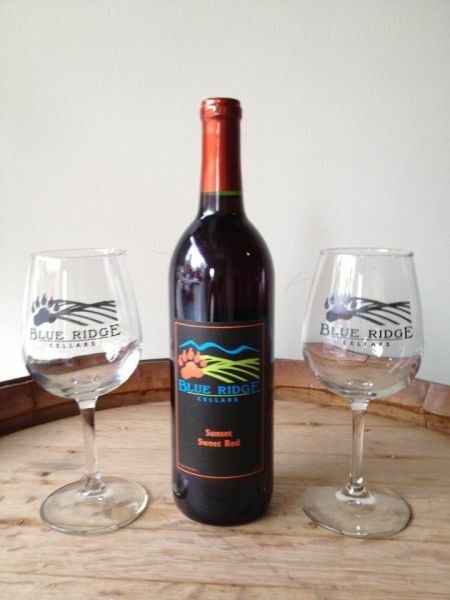 Blue Ridge Cellars offers daily wine and beer tastings, seven days a week. Sample our local Georgia Wines or Draft Beers with family and friends at our tasting bar, or enjoy a glass of wine or a pint of beer, while you enjoy small plates on the patio or indoors at the counter or a table. We have plenty of wine accessories, picnic supplies, and we feature Boar’s Head Meats and Cheeses.